I was unable to make it to NAMM this winter, but that does not stop me from watching what is going on right? I am hoping that I can convince them to send me one for review. I have heard very little about them but they look sweet. 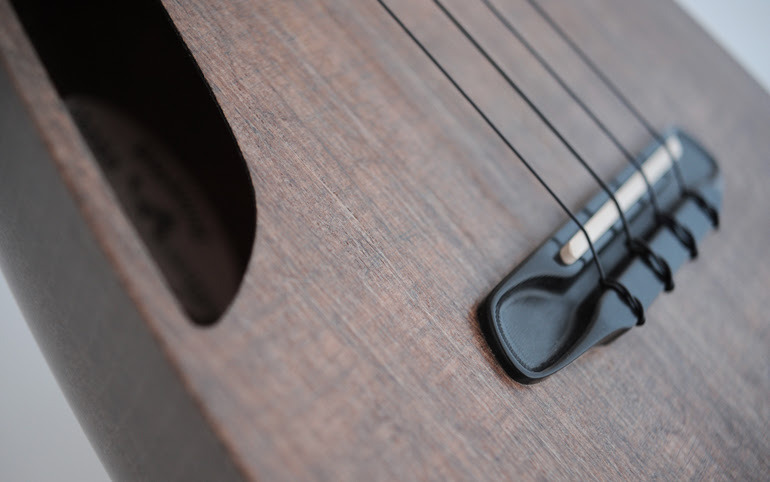 I have played the carbon fiber ones and they seemed great, a little pricey but great. I think this idea of a natural fiber will be cool. Make sure to check out the video also. Wait, What? 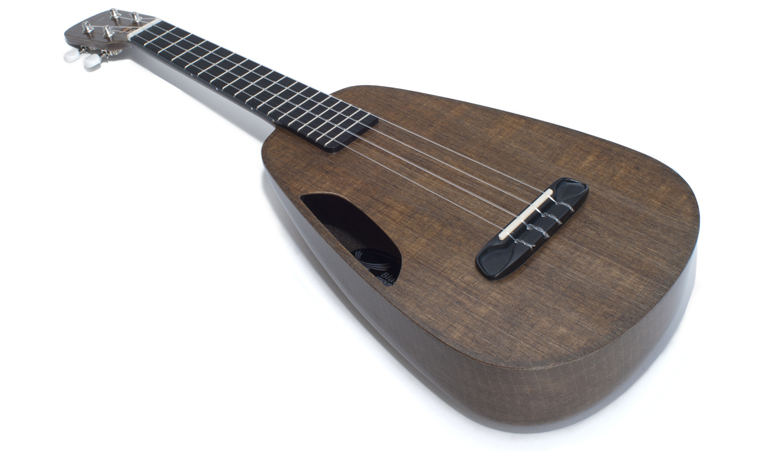 kala opened a US shop to make ukes and banjo ukes? How cool is that? I received a few press releases and I hope to see more on it in the future. I guess they took the shop they had that was doing warranty work and decided to try making ukes there. « Where Has Ukeeku Been?